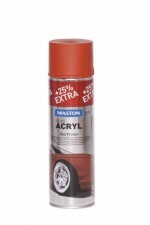 Maston AutoACRYL primer is high quality acrylic primer for metal parts and rims. Excellent coverage, quick drying time, smooth surface and excellent adhesion, ready to overcoat withour sanding in between. Instructions: Polish the surface. 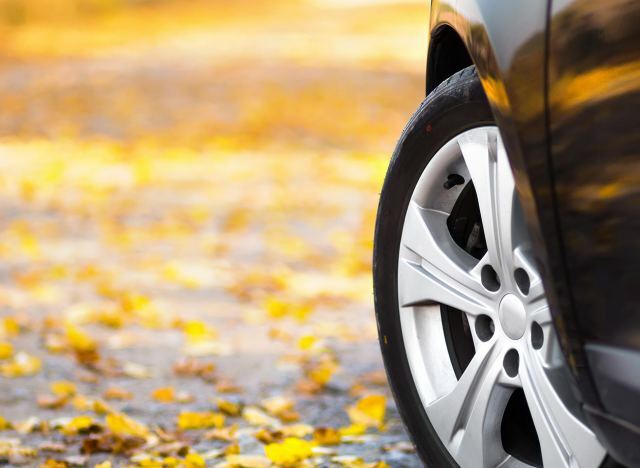 Prime plastic surfaces with plastic primer if necessary. Shake for at least 2-3 minutes also occasionally during painting. Paint a test patch on invisible area first. Start spraying outside the object at distance of about 25 cm from surface and move the spray slowly on the object. Spray a thin layer first to improve adhesion. Let dry between layers for 3-5 minutes. Thereafter apply 2-3 thin cross layers on the surface and let dry. Repeat if necessary. Drying time: Touch-dry 10-20min and sandable in less than 2 hours. Totally dry 24 hours. Overcoating with AutoACRYL paints. Clean the nozzle by turning the can upside down and spray until only propellant comes out.